Home / Student Questions / What are some good topics for writing a death penalty essay? "What are some good topics for writing a death penalty essay?." Aceyourpaper.com. Student Network Resources Inc, 28 February. 2017. Web. 19 April 2019. Student Network Resources Inc. "What are some good topics for writing a death penalty essay?." Aceyourpaper.com. https://www.aceyourpaper.com/student-questions/what-are-some-good-topics-for-writing-a-death-penalty-essay/ (accessed April 19, 2019). 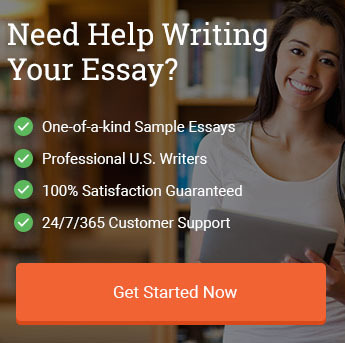 How do I write an essay?